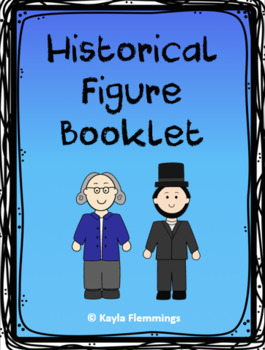 This Historical Figure Booklet is perfect for when your class is doing a unit to study different historical figures or famous people. 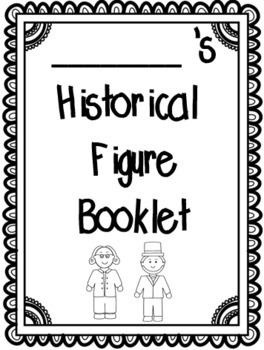 When my class does this booklet, we spend most of the class period learning about a historical figure and then you can either complete the page as you learn, or have them complete it as an independent practice. 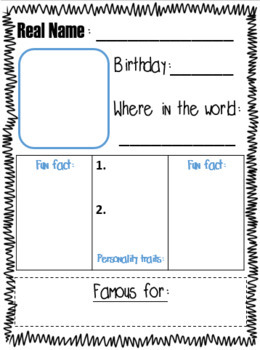 Printing directions are included so that you can make it into a folded booklet.